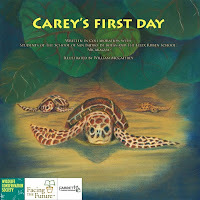 Susan Heim on Writing: Fabulous Earth Day Giveaway from Dot-to-Dot Children's Books! Fabulous Earth Day Giveaway from Dot-to-Dot Children's Books! 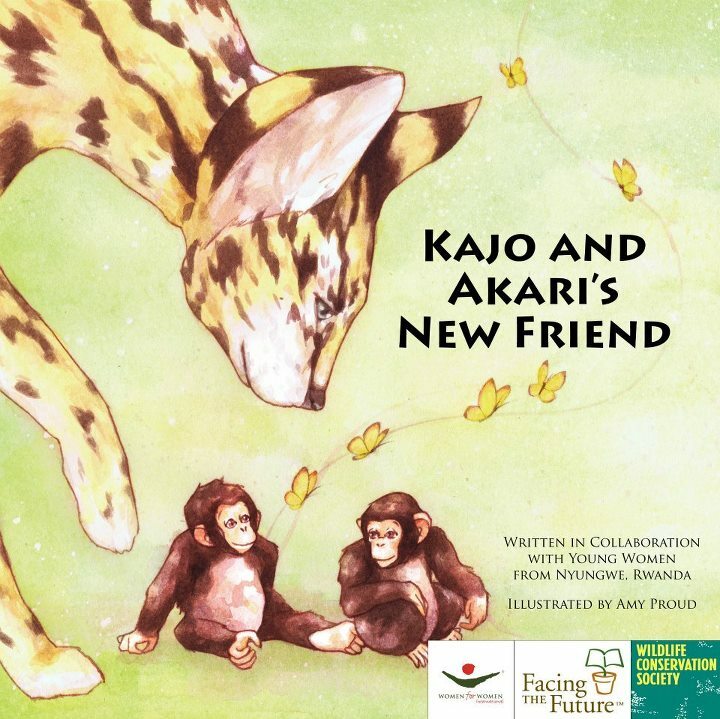 In celebration of Earth Day, Dot-to-Dot Children’s Books is offering a fantastic giveaway for a complete set of hardcover picture books from their Endangered Species, Empowered Communities series! 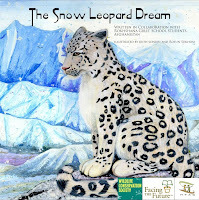 Each beautiful book in this series tells the story of an endangered species and their habitat. 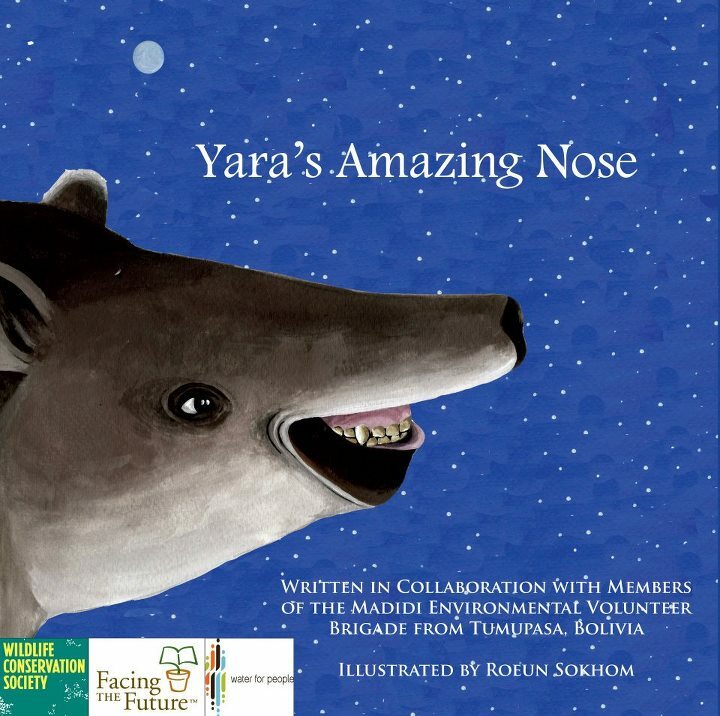 At the end of each book is additional information about the endangered animal and its country of origin. 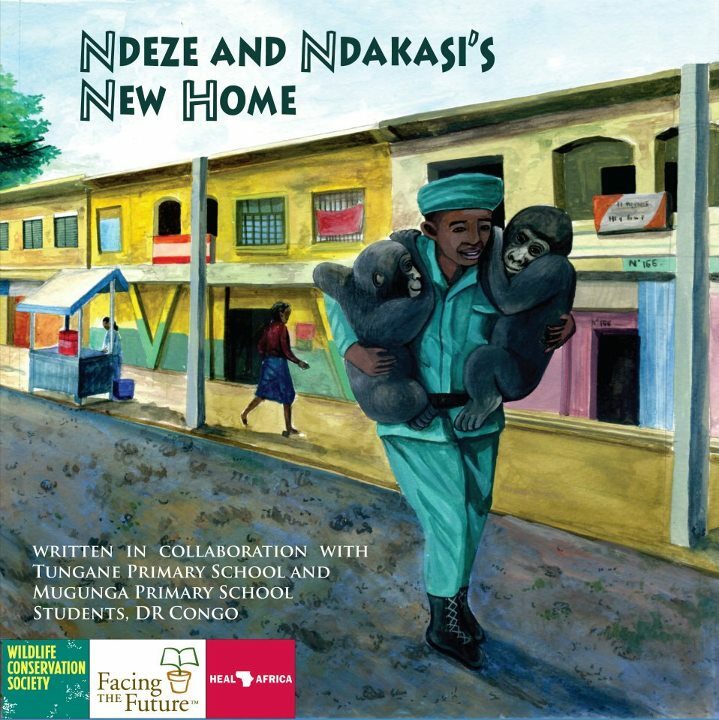 But what is really unique about these books is that each was written by women and schoolchildren from Afghanistan, Rwanda, Tanzania, Cambodia, Bangladesh, Bolivia, Republic of Congo, and Nicaragua! 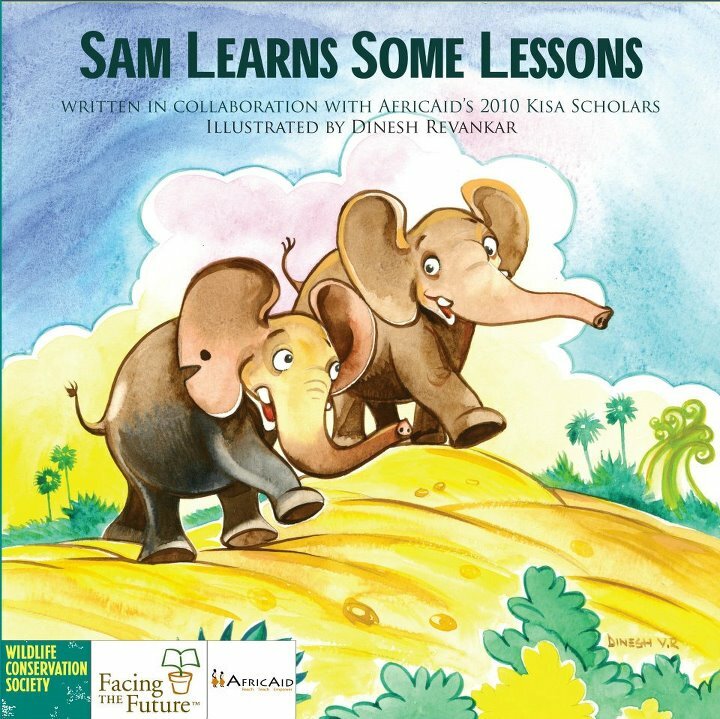 In conjunction with a number of not-for-profit organizations that provide support to the women and children in these countries (like the Somaly Mam Foundation, Wildlife Conservation Society and Help the Afghan Children to name just a few), Dot-to-Dot Children’s Books donates all proceeds from the sales of these books to directly fund these organizations. Their goal is to empower these women and children and protect endangered species in their countries. 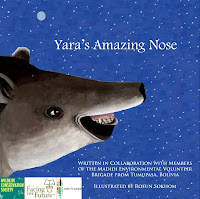 Yara’s Amazing Nose - Learn how a nose transforms an identity and a friendship for one of the most unique creatures in the animal kingdom -- the lowland tapir! Carey’s First Day - Follow Carey the hawksbill sea turtle as he navigates the hazardous journey from his nest to his future home in the open ocean. When Honey the Tiger Flew - Written by the courageous participants in the Somaly Mam Foundation’s Voices for Change program, When Honey the Tiger Flew is the story of a young tiger who, through determination and ingenuity, rescues his mother. 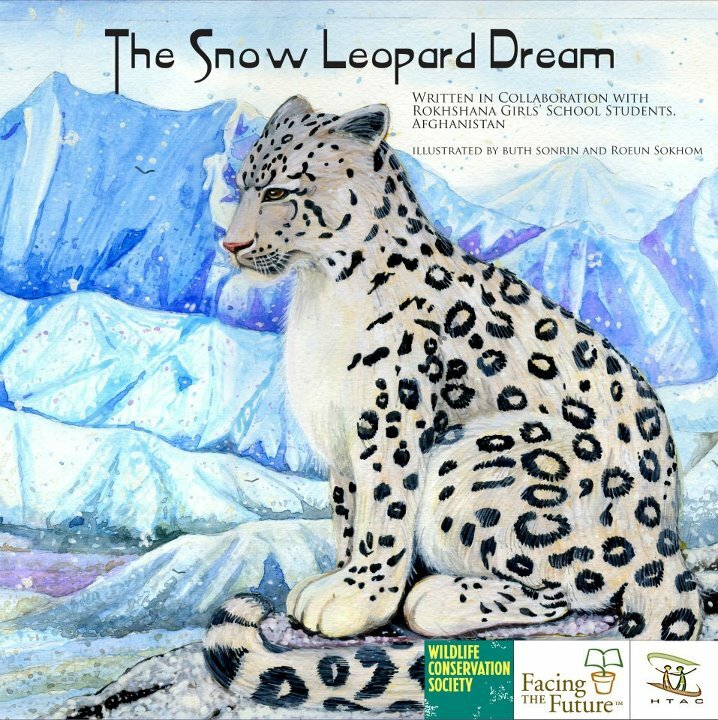 The Snow Leopard Dream - Under blue skies dotted by clouds in a remote region, a young girl overcomes her fears and befriends a snow leopard. 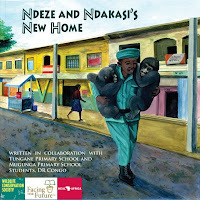 Ndeze and Ndakasi’s New Home - Two orphan mountain gorillas learn the ways of the world as they find a new home. 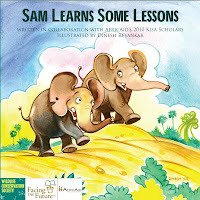 Sam Learns Some Lessons - Using the wisdom of elders, a herd of elephants copes with a water shortage. Shuba and the Cyclone - A river dolphin loses her way after a cyclone, and a crocodile becomes an accidental hero. 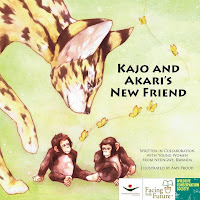 Kajo and Akari’s New Friend - Seeking adventure, brother chimpanzees chase a butterfly through the forest. My children and I were blessed to receive a copy of each of these books, and I am SO impressed with them! The artwork in these hardcover books is gorgeous and the stories are delightful. My boys really love them. And we had a great time going through the information at the end of each book. 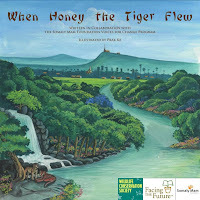 For example, at the end of When Honey the Tiger Flew, there is fascinating information on endangered Indochinese tigers, along with photos. Did you know that the Indochinese tiger is only one of five tiger species left in the world today? 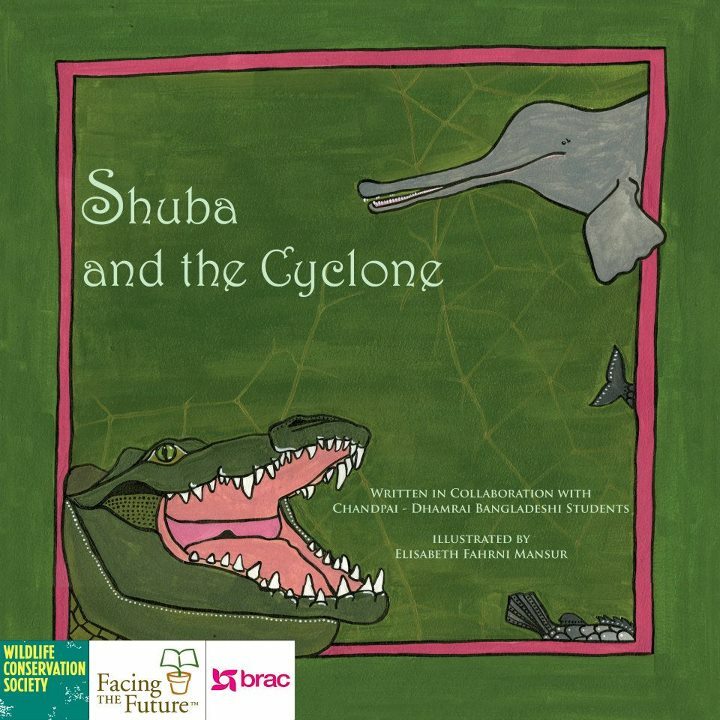 Additional pages in this book introduce families to a conservationist in Cambodia and provide facts about this interesting country in Asia. Finally, information about the authors and the founder of the Somaly Mam Foundation, which fights human trafficking, are included. Every book in this series contains similar information tailored to the animal, country, and organization featured in each book. 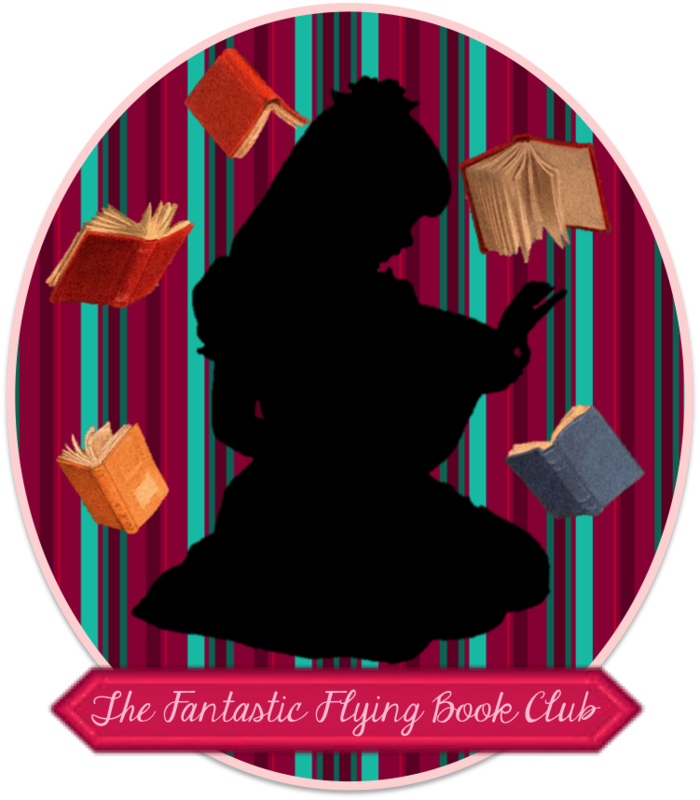 These books are vital additions to any home, classroom or school library! For more information about Dot-to-Dot Children’s Books’ partners, projects, and how to get involved, visit www.dot-to-dot-books.org. Purchase books directly from their online shop at www.dot-to-dot-books.org/shop/. One lucky winner will receive one complete set of the 8 books listed above! This giveaway is open to US residents only and will end on Friday, May 4, 2012, at 11:59 PM EST. DISCLAIMER: I received complimentary products to facilitate this review. No financial compensation was received. All opinions are strictly my own.